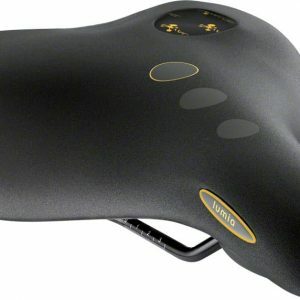 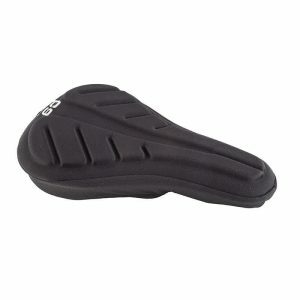 The Selle Royal Lumia Relaxed Bicycle Saddle is designed to offer the most comfortable riding in a relaxed upright position. 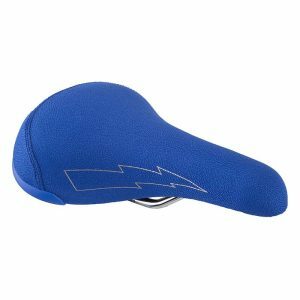 The SE Flyer BMX Saddle is the RAD-est! Saddle you can ride on. 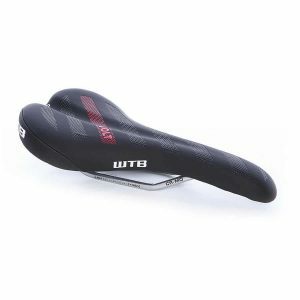 The WTB Volt Race makes for an incredibly versatile saddle that has gained endless acclaim among riders.